 In Keeping With Today'S Fashion Trends, Here Is A Stylish Dress Shirt By Ritu Kumar. Sport The Perfect Casual Look With This Printed, Grey, Straight Cut Dress. Wear It With White Sneakers And A Sling Bag And Step Out With Confidence.